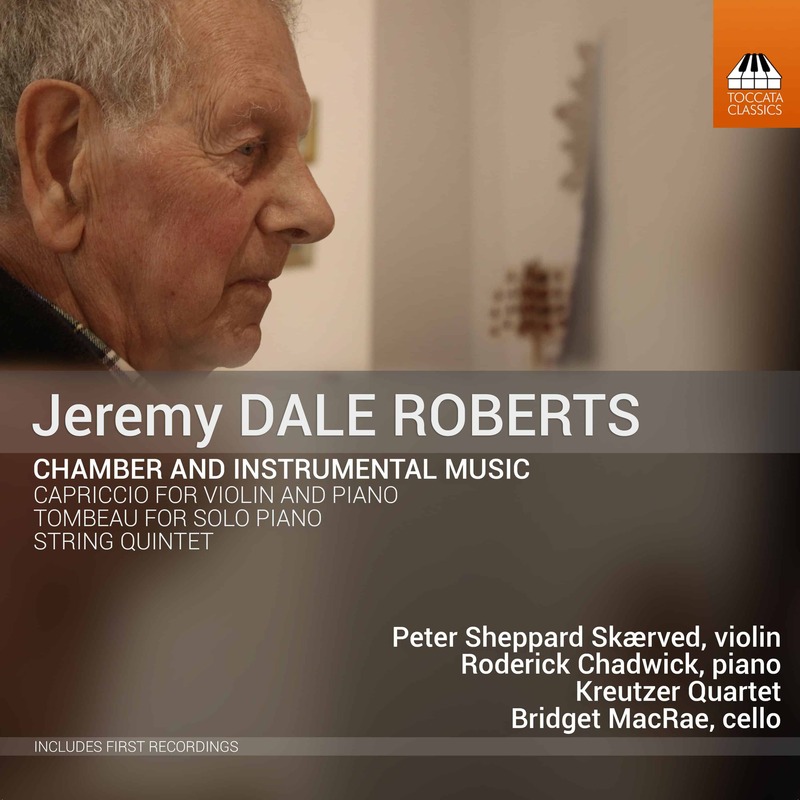 Jeremy Dale Roberts (1934–2017) was a unique figure on the British musical landscape: as a composer, he steered a path between traditional tonality and modernism, developing a language that can range from aching, pastoral lyricism to wild, freewheeling energy. 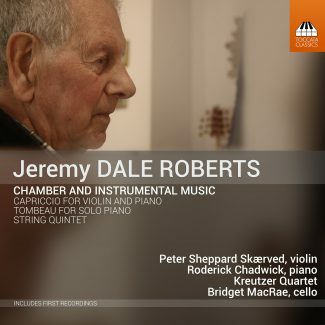 This album – to which Dale Roberts referred as ‘a kind of testament’ – counterpoints works from the beginning and end of his career, all distinguished by his unmistakable sense of drama and poetry and his peerless technical command. 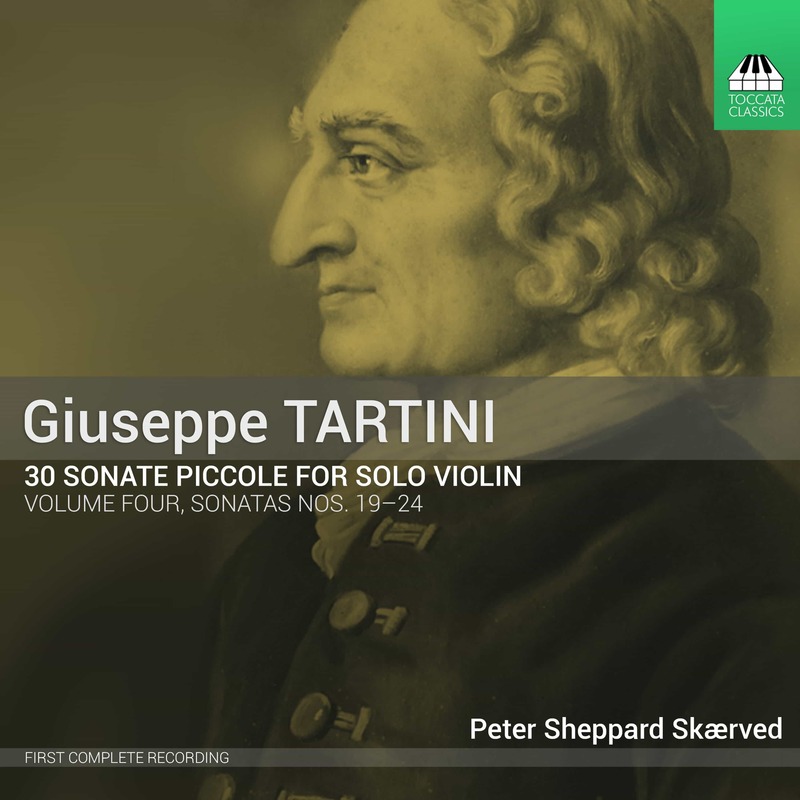 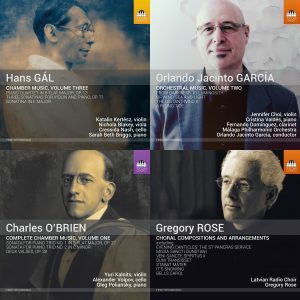 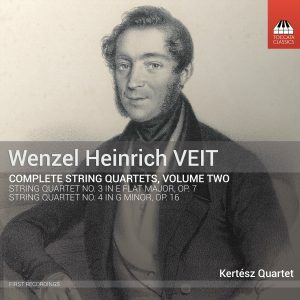 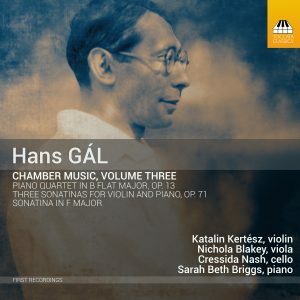 The performers here worked intensely with the composer over a number of years, and he was involved with every aspect of these recordings, from initial rehearsals up to the final edits.